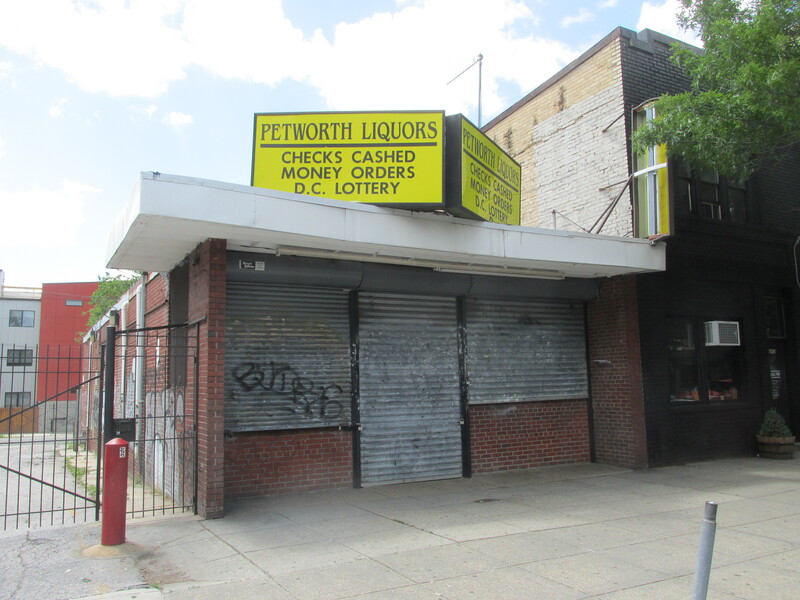 District Dogs to Move Into Former Petworth Liquors Space | Park View, D.C. 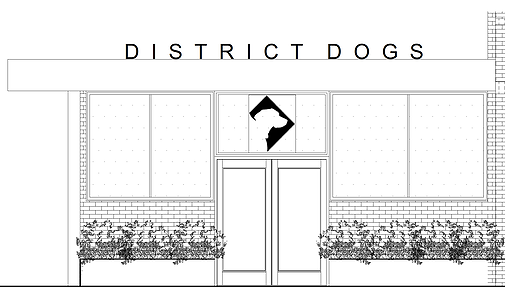 Drawing of District Dogs space at 3210 Georgia Avenue from their announcement. Earlier in May we learned that Petworth Liquors closed its doors at 3210 Georgia Avenue, NW. I’m happy to share that it will be replace by District Dogs in the fall of 2016. Founded in 2013, District Dogs currently specializes in mid-day walks primarily serving the Columbia Heights, Logan Circle, Shaw, Park View, U ST/Cardoza and surrounding areas. With this new space, District Dogs plans to open a dog daycare, boarding, and retail facility. According to their blog announcement the daycare will include multiple play rooms to accommodate dogs of all sizes and activity levels. They also plan to offer fully supervised overnight boarding with open air sleeping accommodations and private suites. As if this isn’t exciting enough, the new facility also plans to include a specialty shop – stocking everything from one of a kind pet items, to everyday necessities. In addition to District Dogs Web site, you can also check them out on Facebook. This entry was posted on June 2, 2016 at 7:01 am and is filed under Development, Small Businesses. You can subscribe via RSS 2.0 feed to this post's comments. I’ve found DD to be a reliable and friendly business. Glad they are setting up a brick and mortar in the neighborhood! I haven’t been too impressed with the other doggie day cares in DC. I hope this one is clean and well run. It maybe for dogs, but people that spend money on this type of expense expect a little higher end facilities. The big fenced parking lot behind the building and between it and Morgan’s – will that be part of DD? Yes, the parking lot is part of the facility for convenient drop-offs and pick-ups.